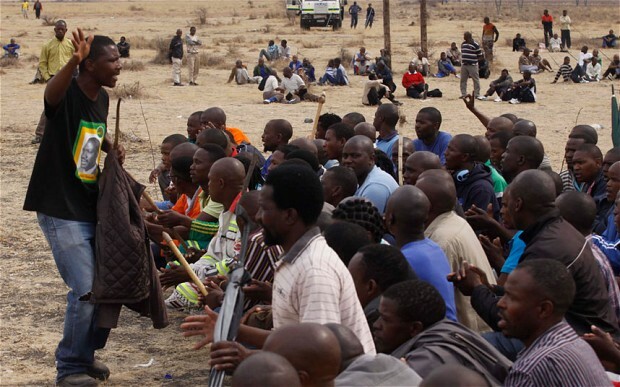 On August 16, 2012, South African police opened fire on workers striking at a platinum mine to demand improved work conditions. Though police killed over 30 miners and injured another 78, authorities instead arrested 270 striking workers and charged them with the deaths of their colleagues. The charges are being pressed under an arcane “common purpose law” that was used as a political tool during South Africa’s apartheid era.